TITLE : What is your preferred channel to reach our services or info? ACTION : Based on the results of the findings, several recommendations were made to improve the service delivery of the Department. TITLE : On this day, which one is more efficient in the management of the environment ? 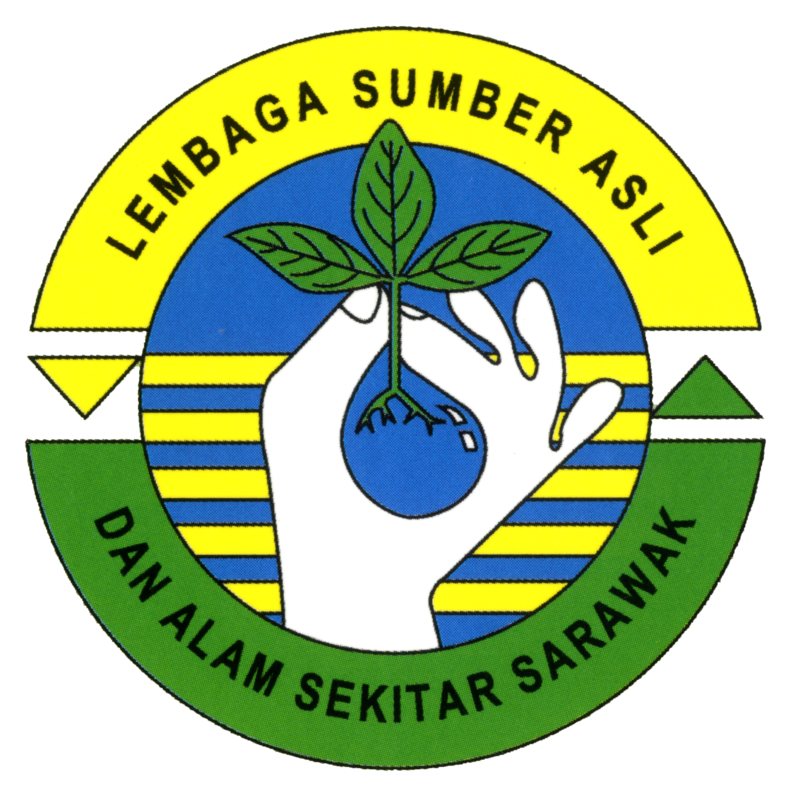 OBJECTIVE : This study was made to obtain the views of the public or customers NREB Sarawak especially about actions that are more efficient in terms of environmental management, especially in Sarawak. ACTION : The implementation of the existing functions of the Department prioritise both aspects i. enforcement of laws and ii. environmental awareness. TITLE : What is your level of satisfaction on our services ? OBJECTIVE : The study was carried out to obtain customer feedback on quality of our service. ACTION : The department has reviewed and examined the shortcomings in the quality of service and improvement suggestions are being taken.